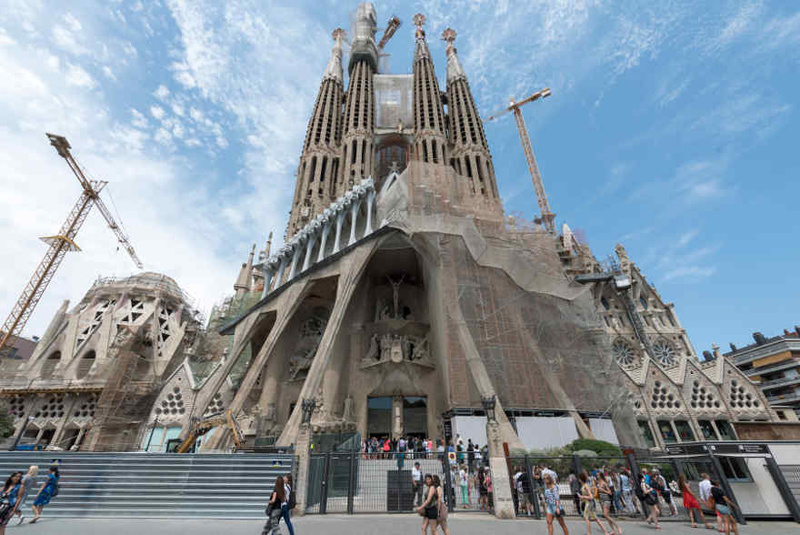 The long-awaited completion of Antoni Gaudi’s La Sagrada Familia is finally within reach. Started in 1882, the Catalan icon has undergone gradual construction over the past nearly 150 years. When complete in 2026, the original structure will be flanked by six new towers. Architect Jordi Fauli and his team recently released new animations to demonstrate how the building will look in all its finished glory. Construction on La Sagrada Familia continued long after designer Antoni Gaudi died tragically in 1926, when he was hit by a trolley car across from the construction site. 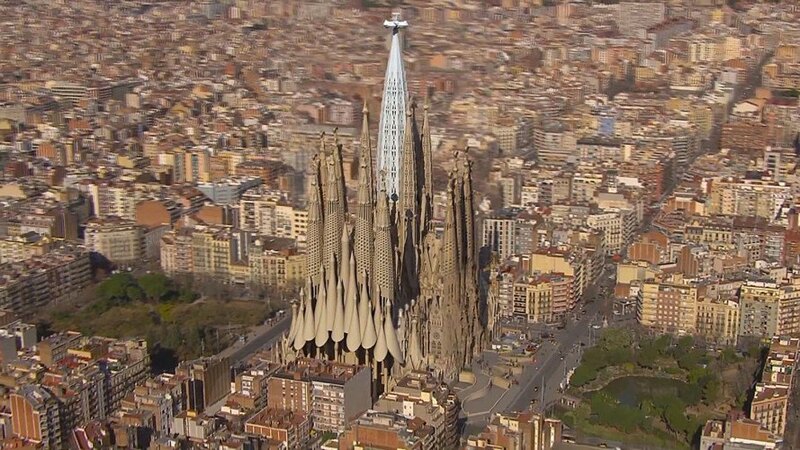 A national icon, the ornate Roman Catholic basilica is being built just as Gaudi intended. Now that the end is in sight, architect Fauli and his team are sharing projections of its completion to build public anticipation and funding. Fauli revealed the final stage will include a 565-foot tower, which will secure La Sagrada Familia as the tallest cathedral in Europe after a church in Ulm, Germany. It will also include 18 different towers at varying heights, each dedicated to religious icons like the Virgin Mary, Mark, Luke and John. The highest tower representing Jesus Christ will be topped with a cross and funnel light into the interior. The construction is planned to be completed in time for Gaudi’s death centennial, but Fauli anticipates ornamentation may take longer. La Sagrada Familia is expected to be complete in time for Antoni Gaudi's death centennial.